Improve Your Health, Relieve Your Pain, and Feel Better! 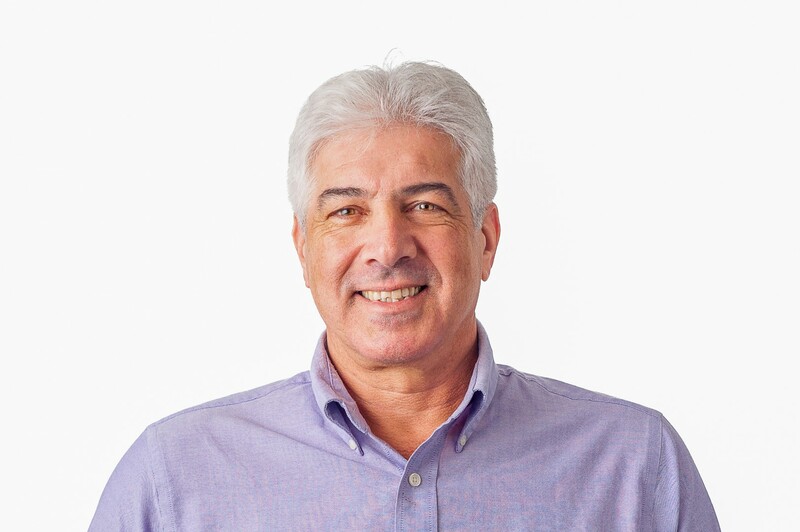 Peter Dubitsky has been providing quality acupuncture care in the Mid-Hudson Valley since 1991, and specializes in the treatment of acute and chronic pain conditions. In 2015 he joined a dedicated multi-disciplinary team of health care providers at the Izlind Integrative Wellness Center, in Rhinebeck NY, where he provides acupuncture and teaches Tai Chi. Mr. Dubitsky practices a North American style of acupuncture which has evolved from the traditions of East Asian medicine, to bring you the best in acupuncture care. He often uses trigger point acupuncture and electro-acupuncture for effective treatments of pain conditions and injuries. Peter Dubitsky is a partner in Acupuncture Health Care Associates, PC. He provides acupuncture services in this Rhinebeck office and Callie Brown, L.Ac. provides acupuncture services in the New Paltz office. Please visit NewPaltz-Acupuncture.com for more information on the New Paltz office.